ROME -- For the old and new pols charged with running Italy, the Ides of March are still approaching, which is to say the day when one or the other is done in. At the moment all the players are still alive and kicking, still aiming their knives at each other, with no one injured, but also no winner. Nevertheless deadlines loom. Still, there are novelties in the present situation. For the first time a woman was named Senate president, and hence achieved the highest official status in Italian history. 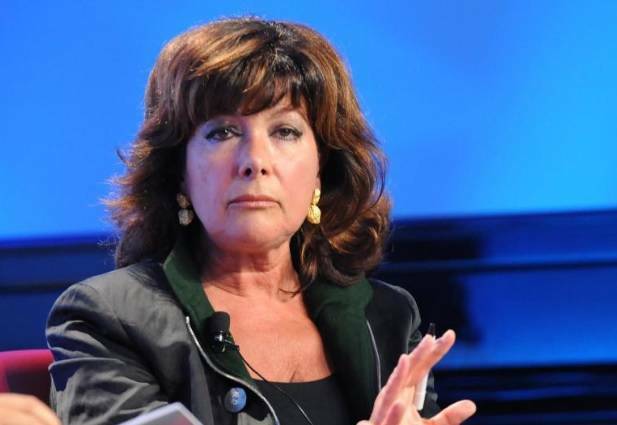 Representing Silvio Berlusconi's Forza Italia, Maria Elisabetta Alberti Casellati was elected Senate president March 24 with the combined backing of the center-right coalition and the Movimento Cinque Stelle (M5S). Born in Rovigo in North Italy in 1946, she served as Undersecretary for the Health Ministry in a Berlusconi-led government in 2003. Her specialty is family law, a field in which she tends to the traditional; in addition to experience in Italian courts, and especially in Padua, she has frequently argued canon law in cases in the Vatican. In addition, with an average age of 44 in the Chamber of Deputies and 52 in the Senate, the members of the newly installed Parliament are the youngest in history. In addition, reflecting not only changing times but most of all the widespread desire for change and for a new style and substance, one out of three is a women (34.6%), the largest number ever elected to the Italian Parliament. This, says Michele Ainis, professor of constitutional law at Roma Tre University, shows that Parliament is back in power. 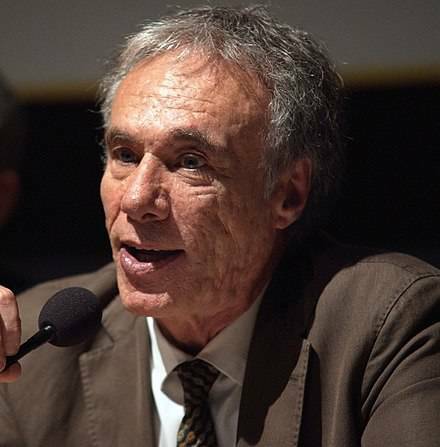 "In the zoo of the institutions, an animal that we thought was extinct has returned after being suffocated by governments and by [governmental] decrees, and taken hostage by the leaders," says Ainis. What leaders? By the trio of Italy's most powerful politicians who dominated the past five-year legislature: Silvio Berlusconi of Forza Italia, Beppe Grillo of the M5S and Matteo Renzi, head of the the ruling Partito Democratico (PD). For one reason or another, all three were outsiders, and not one was even a member of Parliament. The timetable for seeing what effects these novelties may introduce is now fairly clear. On April 3 consultations begin for forging a new government. That this is tricky is obvious: Luigi Di Maio, 31, who took over the leadership of M5S (which people here now call simply "Stella" or Star), is at loggerheads with archrival Matteo Salvini. On March 4 voters gave populist Di Maio's Stella, founded only in 2009, the largest percentage of any party, 32%, up 6.6% over the previous election. But Salvini, flanked by Berlusconi and others in a center-right coalition, walked off with 35%. Salvini's own Lega won 17% (up almost 14% over 2013) vis a weakened Berlusconi, whose 14% was almost 8% lower than in the 2013 election-- which did not stop him from being infuriated with Salvini at the slightest hint of neglect. 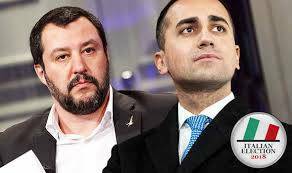 Each of these two, Salvini and Di Maio continue to claim the right to be premier in a new government. At present that still refuse to work together, and Di Maio continues to make occasional overtures to the great loser of the election of Partito Democratico, which fell by 6.5% to under 19%. Behind the scenes the two parties, Stella and League, reportedly quarreled over who was to be Senate president, without reaching an accord. The election of a woman as Senate president appears to have been their reluctant compromise. A problem for Salvini's League is the question of what if anything is now owed to Berlusconi. 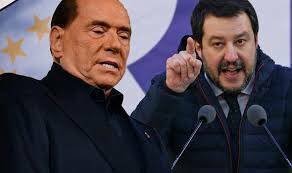 Salvini at present is attacking the Stella party for its placing a veto on a coalition to include Berlusconi. Speaking on a national TV program, Salvini insulted Di Maio, saying, "If he just goes on saying 'me me me,' I am going to respond, 'buddy, nothing is going to happen." Salvini is also ruling out an a-political technical government. At that point, the Stella people are suddenly winking at Renzi's deflated Partito democratico. So what now? Wait eight weeks and see. 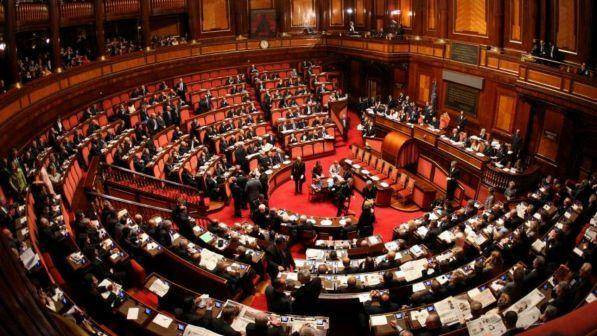 President Sergio Mattarella has indicated that he will tolerate no more than three rounds of negotiations over a future government, and that his deadline is May 31.